The very talented Kiele Sanchez plays Callie Cargill on “The Glades“. The popular hit A&E Network drama television series “The Glades” Los Angeles casting director is accepting submissions from Los Angeles based male and female actors of all ages and types for Season 3. They are building their files of L.A. talent who are willing to work as “local hire” in the Miami or Ft. Lauderdale areas. This is for co-starring and guest starring roles. In addition to the speaking roles, the extras casting director in Miami is hiring numerous locals, all types from children to senior citizens, for general background performer work on the show. Shooting on Season 3 will take place through early July, 2012. Actress and singer Brittany Snow plays the President’s overachieving daughter Becca. The casting director for “The Hunger Games” and “The Twilight Saga: Breaking Dawn” is currently auditioning actors for co-starring and supporting roles in the NBC 1/2 hour single-camera comedy sitcom “1600 Penn”. Additional principal actor casting is taking place in New York. Shooting will take place beginning April 9, 2012 in Los Angeles, where all of the extras and stand-ins will be hired. The show features an all-star cast and can be described as a White House Washington political comedy. Disney XD “Kickin’ It” star Olivia Holt plays the lead role in “Who’s Your Monster”. Production is set to begin on a new Disney Channel Original Movie titled “Who’s Your Monster” and casting for supporting and day player roles continues. Extras will be cast throughout filming in Vancouver, BC. The movie is Halloween themed, and set to premiere during Disney Channel‘s second annual month-long Monstober event in October, 2012. Shooting will begin on March 26, 2012 and continue through mid-May, 2012. The movie is about a girl who discovers her parents are monster hunters when she accidentally releases them from a secret containment chamber. She and her trusty techno friends must recapture the escaped demons and save her mom and dad. 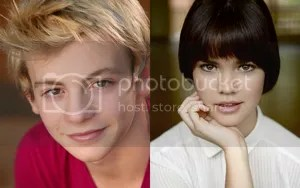 Austin & Ally actor Ross Lynch and Aussie actress Maia Mitchell star in “Teen Beach Musical”. The Disney Channel Original Movie “Teen Beach Musical” is now in production and casting for day players and extras is ongoing throughout filming. Production is taking place in Puerto Rico for a premiere in 2013 as part of the blockbuster Disney Channel Original Movie franchise. 2011 was the fifth consecutive year a Disney Channel Original Movie was the year’s number one cable TV movie in Total Viewers, and the 10th consecutive year Disney Channel has delivered the number one original movie telecast among kids ages 9-14. 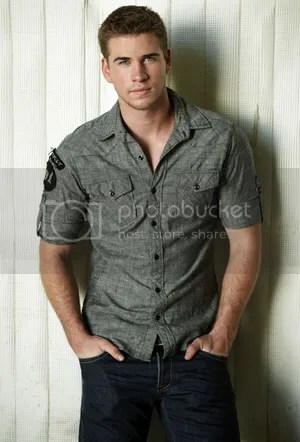 The Hunger Games‘ Liam Hemsworth will star opposite Emma Roberts and Dwayne Johnson. Based on true events, the upcoming major feature film “Empire State” is auditioning actors in Los Angeles and New York for starring and supporting roles. Shooting will take place in New York City, and New Orleans where additional casting for smaller speaking roles and extras will take place. The three starring roles cast so far have been filled by The Hunger Games’ Liam Hemsworth, Young Artist Award winner and six-time Teen Choice Award nominee Emma Roberts, and Teen Choice Award winner Dwayne Johnson. 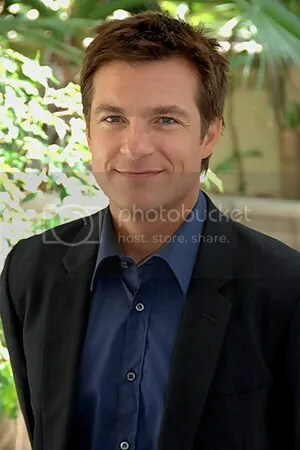 Golden Globe Award winner Jason Bateman stars opposite Oscar nominee Melissa McCarthy. Casting directors in Los Angeles and Atlanta are now auditioning actors for co-starring, supporting, and day player roles in the upcoming Universal Pictures comedy feature film “Identity Thief“. There is also an open casting call scheduled in Atlanta for extras. Shooting on “Identity Thief” will take place in Atlanta from April 16, 2012 through June 25, 2012. The delightful beauty Daniele Donato made Big Brother 8 and 13 very enticing. The hit Teen Choice Awards nominated CBS reality series “Big Brother 14” is currently holding open casting calls and accepting online applications. This is the first season with the new application process. In addition to casting for the new Houseguests, extras will be cast throughout the season from July through mid to late September, 2012. The extras are audience members in the studio when evicted guests are interviewed by Julie Chen. Applicants must be 21 years of age or older, and be a United States Citizen to apply. Big Brother 13 posted its largest audience and highest adults 18-49 rating since 2004.